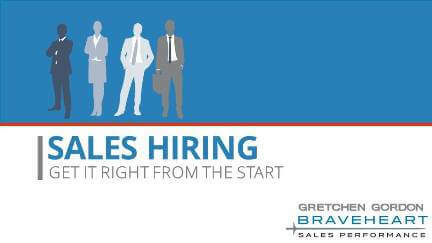 Strategic hiring makes every rep a smart investment. OMG created the original sales-specific assessment tool in 1989. It is proven to have 96% predictive validity. It was recently recognized in Top Sales World for the fourth consecutive year as the #1 sales assessment tool on the market, as voted on by sales professionals. Braveheart sells more OMG hiring licenses than anyone in the world.